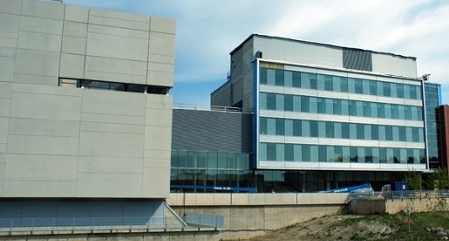 UOIT Central Stores operates as a service centre. It maintains a minimum stock level of scientific consumables and other critical supplies as required for the undergraduate programs, graduate studies and research laboratories. It also acts as a purchasing agent to manage the total cost of ownership and balance the cost of on-hand inventory and special orders. The store strives to provide a value added service with a minimal cost mark-up and to ensure laboratory consumables, low value equipment and other critical supplies are available to the end user as required. 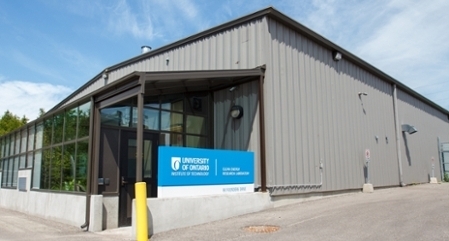 UOIT Central Stores is located in the Science Building, Room 1402. The store operates between the hours of 9 a.m. and 4 p.m. Please call ext.3447 to ensure the operator’s availability. Contact Edmond Courville, Science Storeperson, at ext.3447 to open an account and review your opportunities. 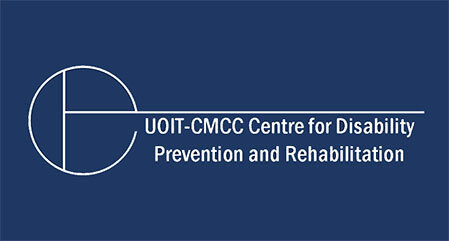 Special order requests can be sent to centralstores@uoit.ca.